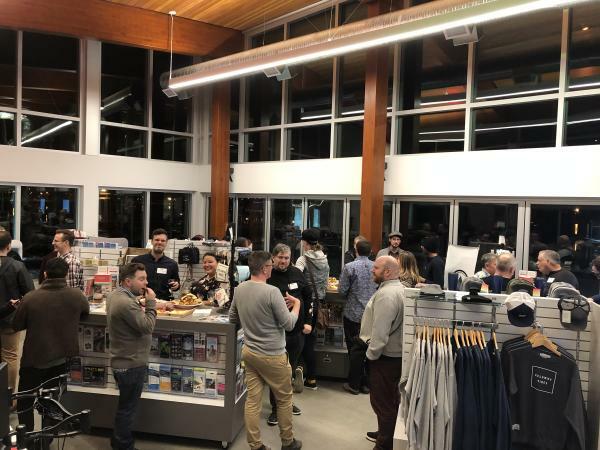 Rebellious Unicorns&apos; monthly networking event, the mx, was hosted by Tourism Kelowna on January 24 in the Kelowna Visitor Centre.The event provided a welcoming and fun atmosphere for the more than 35 event attendees. Refreshments were provided by Okanagan Spirits, who offered up a creative shot-tail, One Big Table, who served up delicious vegan snacks, and Quails&apos; Gate Winery, who supplied wine for attendees to enjoy. While supporting an amazing cause and showcasing our local stakeholders, it was a very successful and rewarding event for Tourism Kelowna to be part of. Executive Producer and Owner of Rebellious Unicorns, Dustyn Baulkham, created his innovative events company to focus on building a better and more inclusive LGBT2Q+ community. The mx is hosted monthly at various locations around Kelowna and is the only LGBT2Q+ networking event within the Okanagan. Rebellious Unicorns also produces events such as Fruitcake, stompOUT and Peak Pride. For more information about these events and the mx, please visit the Kelowna.LGBT website. 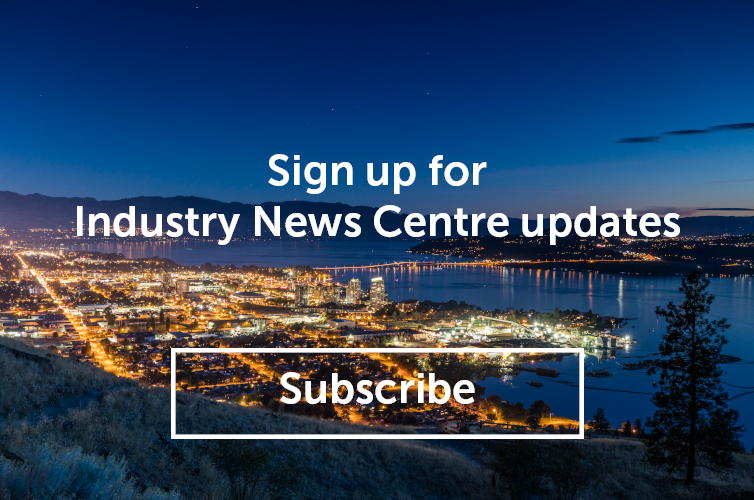 For more information about hosting your event in the Kelowna Visitor Centre, please contact Morgan Hunter at morgan@tourismkelowna.com or (250) 861.1515 ext. 220.